Hello there, today I have a haul to share with you. 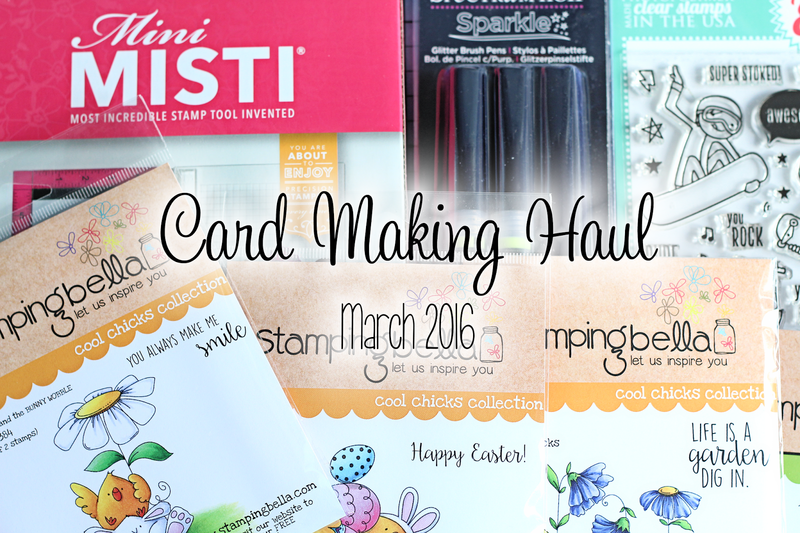 Along with my previous Simon Says Stamp haul, I did purchase a few additional items in March. Thank you so much for visiting me today. I hope you have a great day! I love your videos, Michelle! Thank you for all of the time and energy you put into creating them!! !